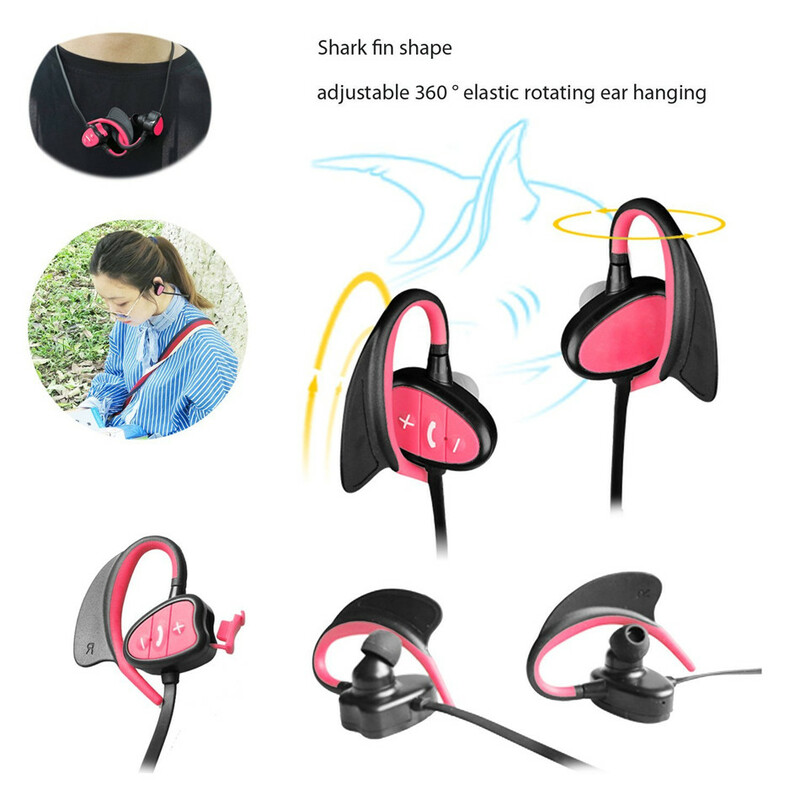 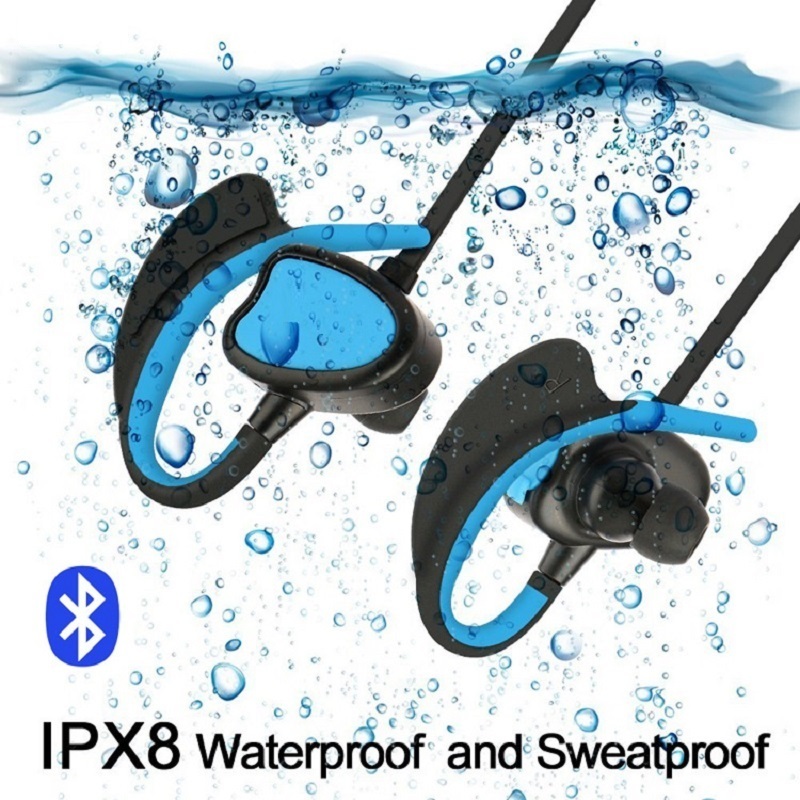 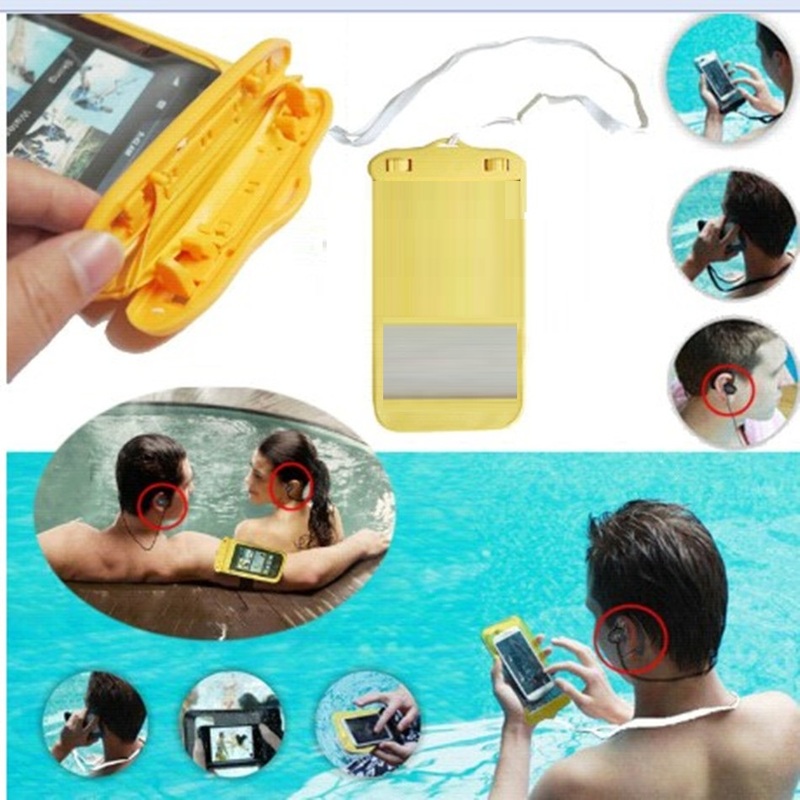 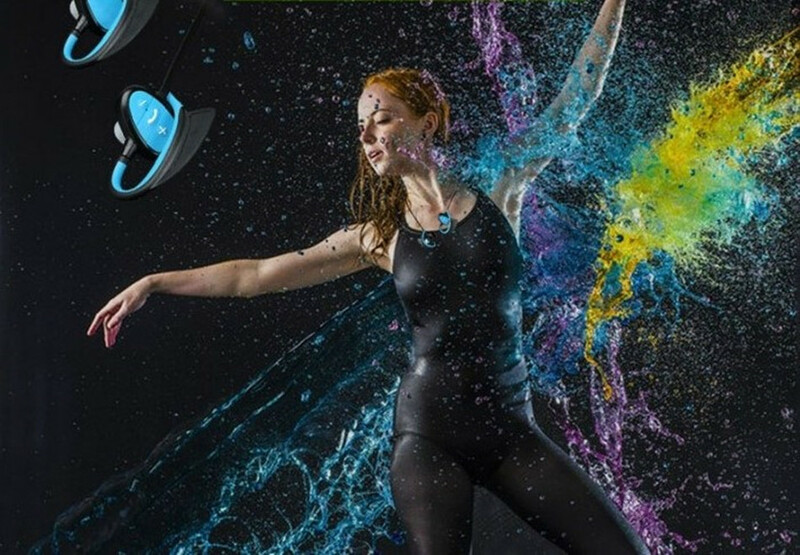 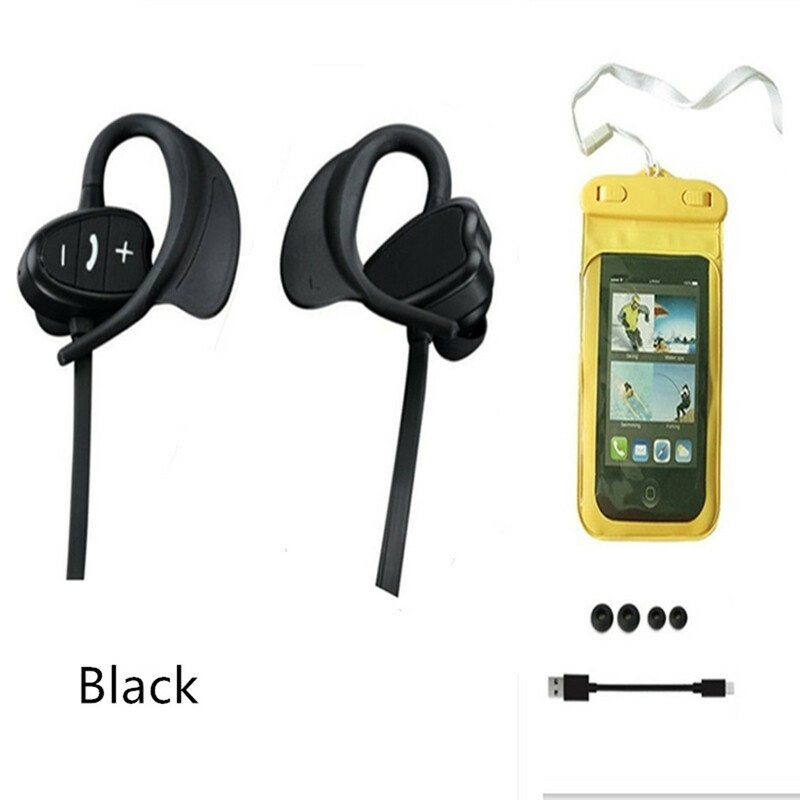 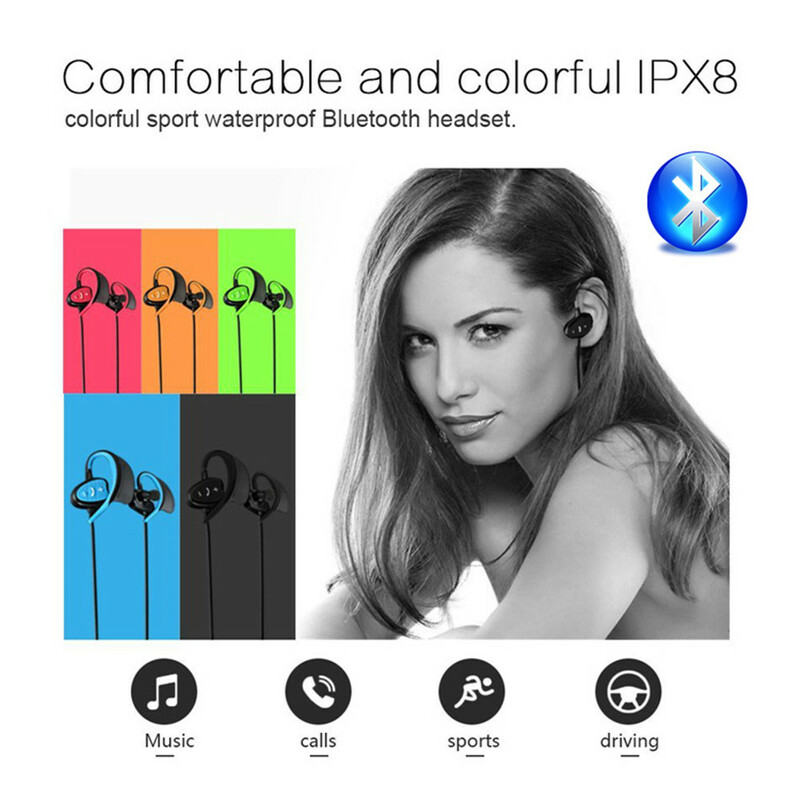 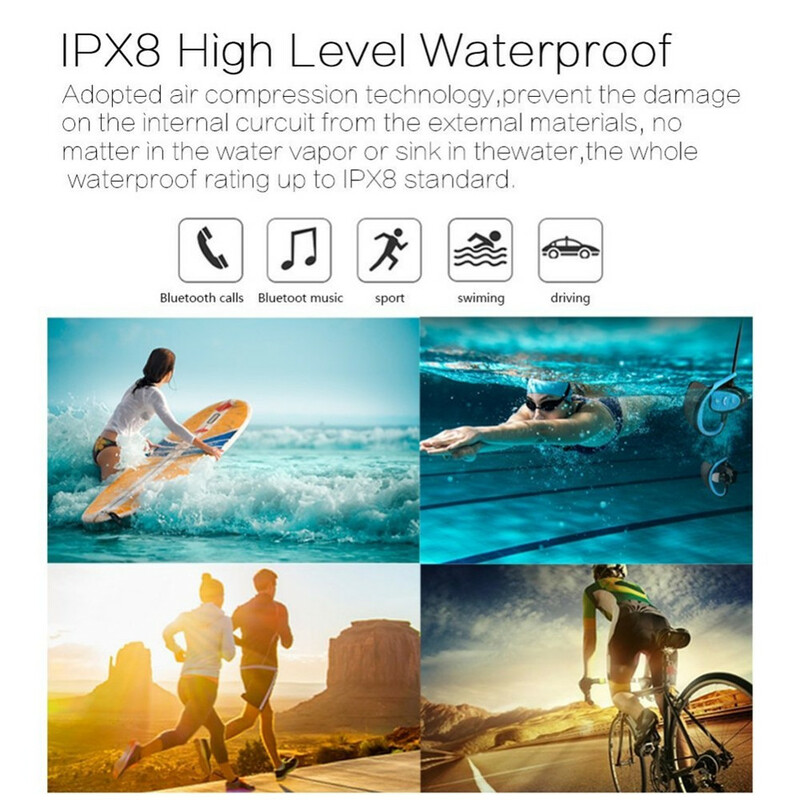 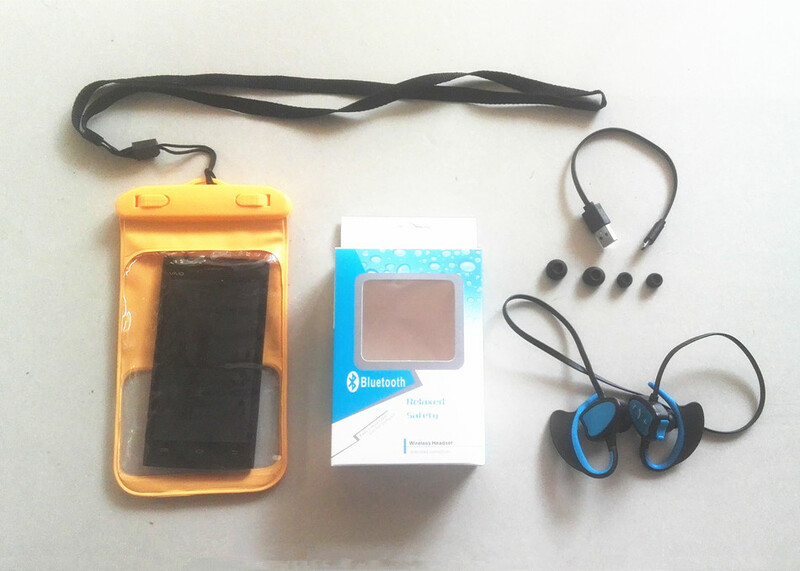 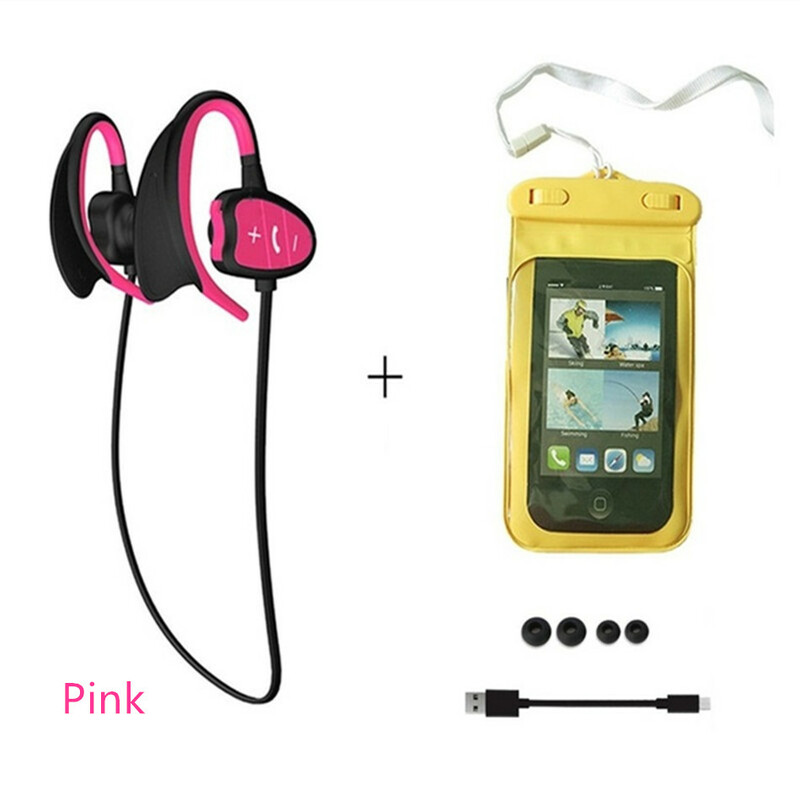 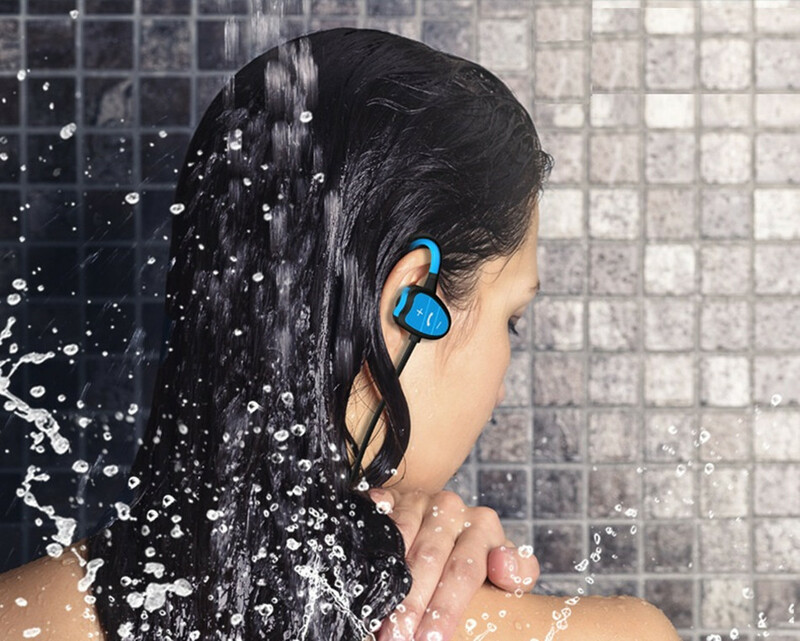 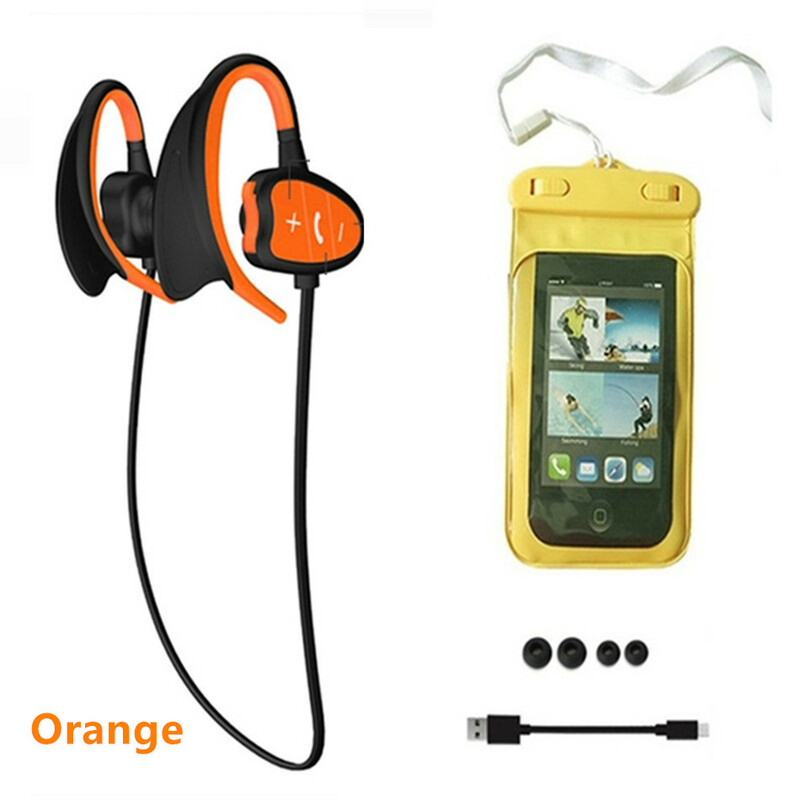 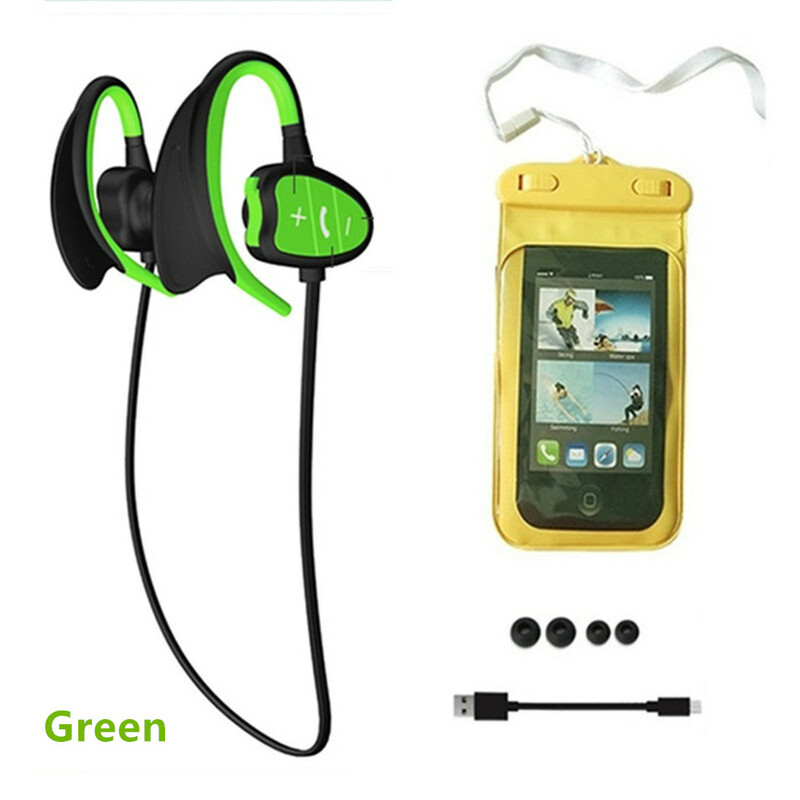 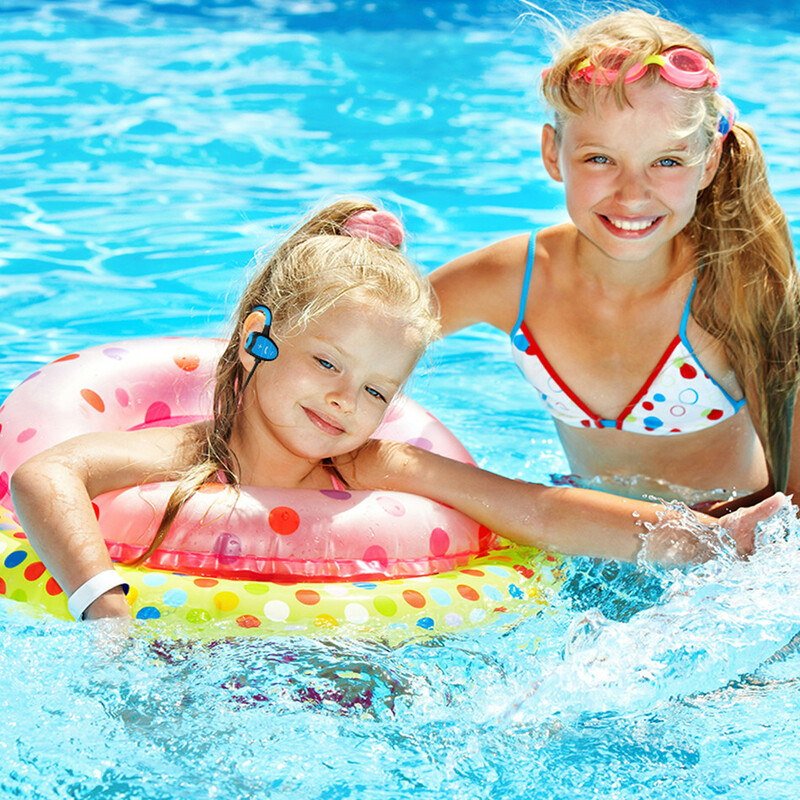 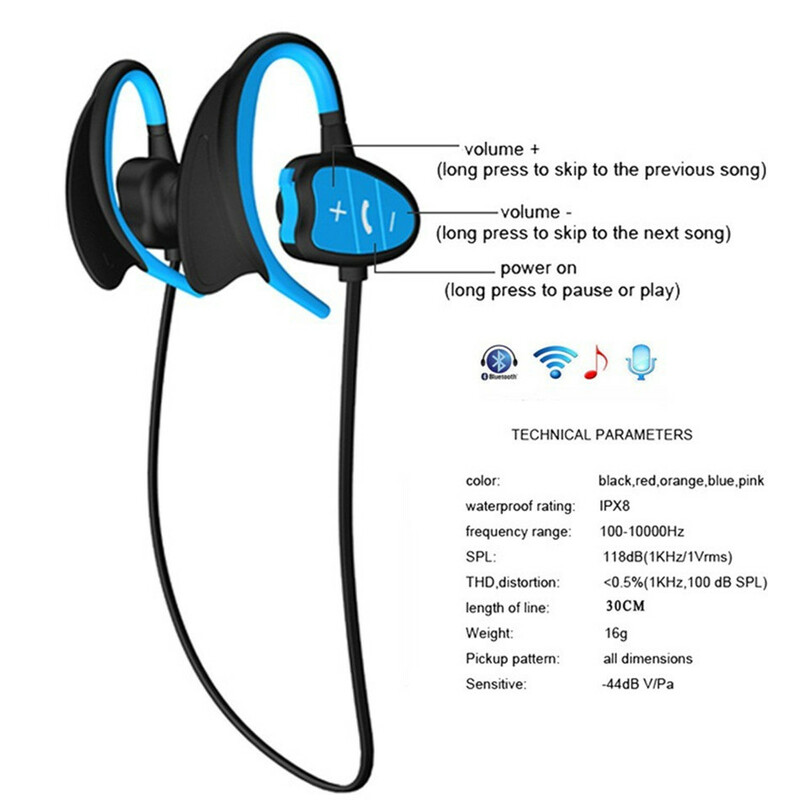 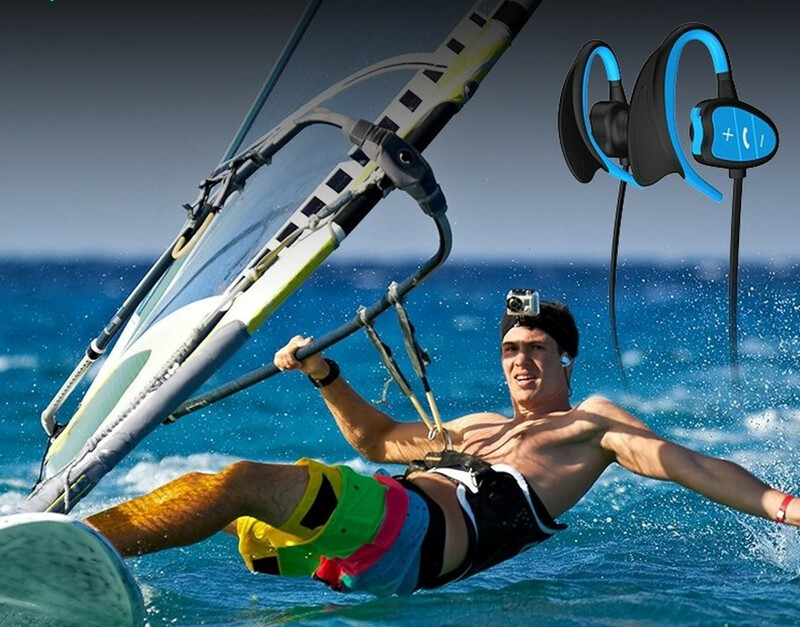 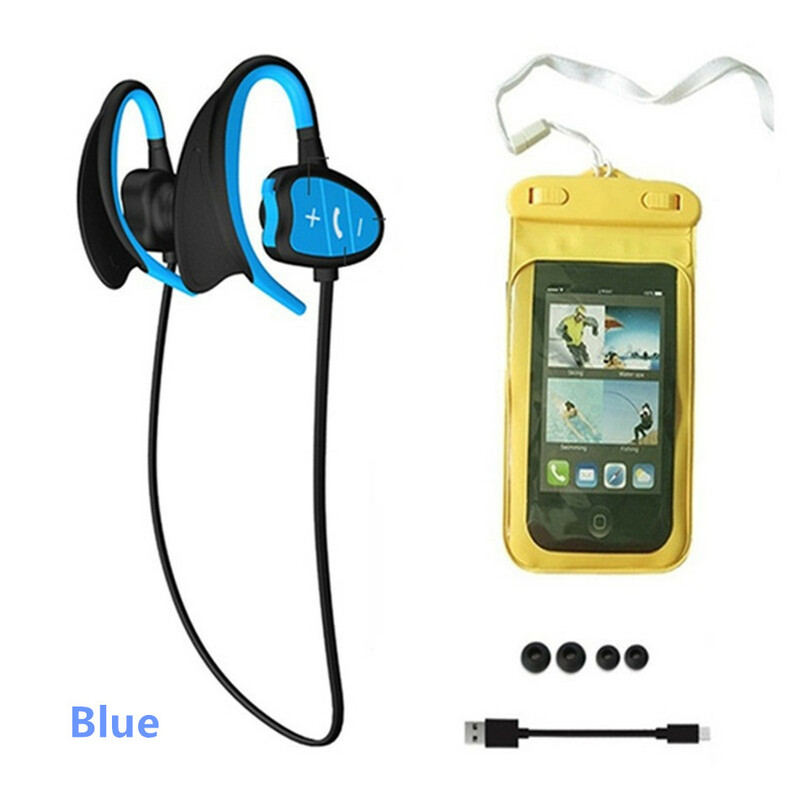 Specifications	Waterproof level：IPX8	Model: B02	Bluetooth version: V4.0	Frequency response: 20Hz -20Khz	Impedance: 32Ω	Operation distance: 8-10m	Battery capacity: 95mAh	Operating time: 6 hours	Color: Black, Orange, Blue, Green, Pink	Product Dimensions 6.8 x 5.1 x 1.8 inches	Package Contains	1 x wireless headphones	1 x USB charging cable	2 x silicone ear buds	1 x user manual	1 x Waterproof bag (Protect your phone against water): Free	1 x A lanyard （Black Color）: Free	Dear friend:	We will promise the following two points:	1 All earphones before delivery, I will carefully check the quality of the watch to ensure that all watches functional & quality no problem, then I will send to you! 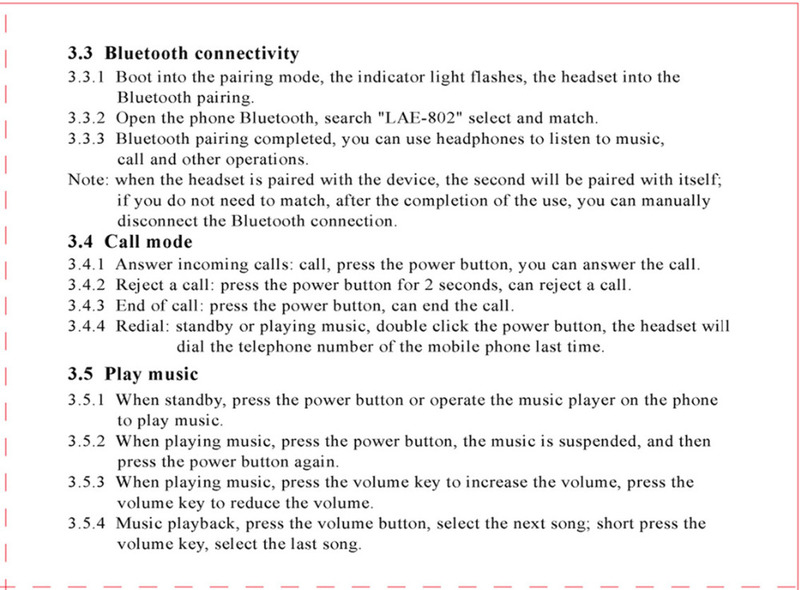 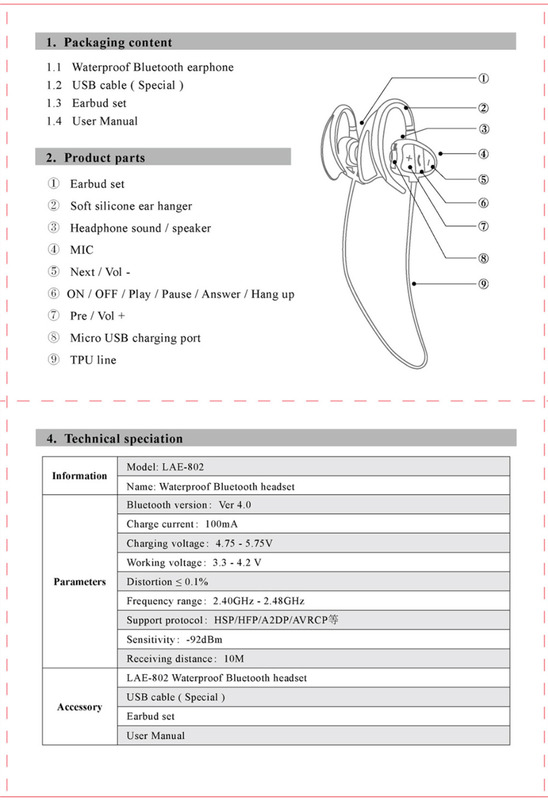 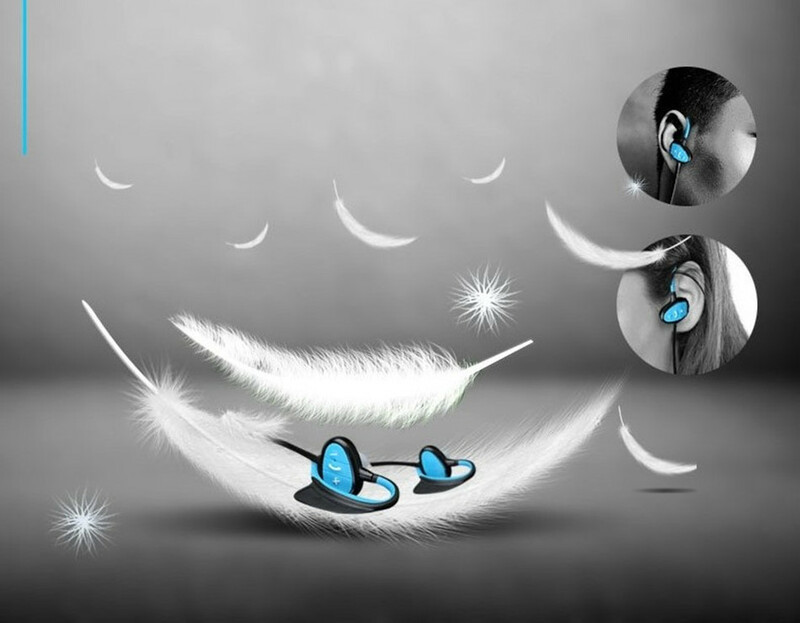 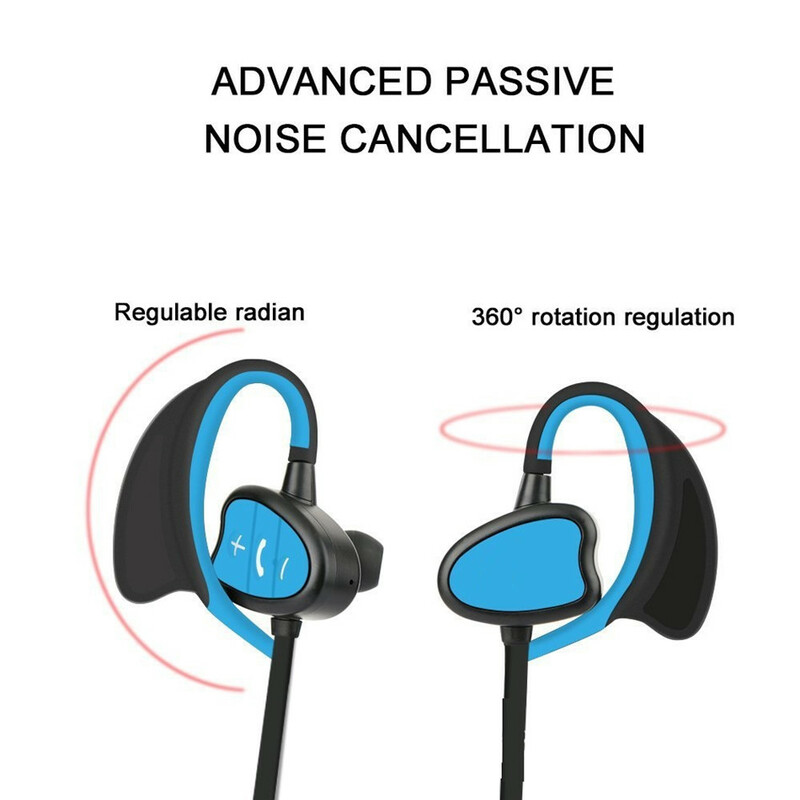 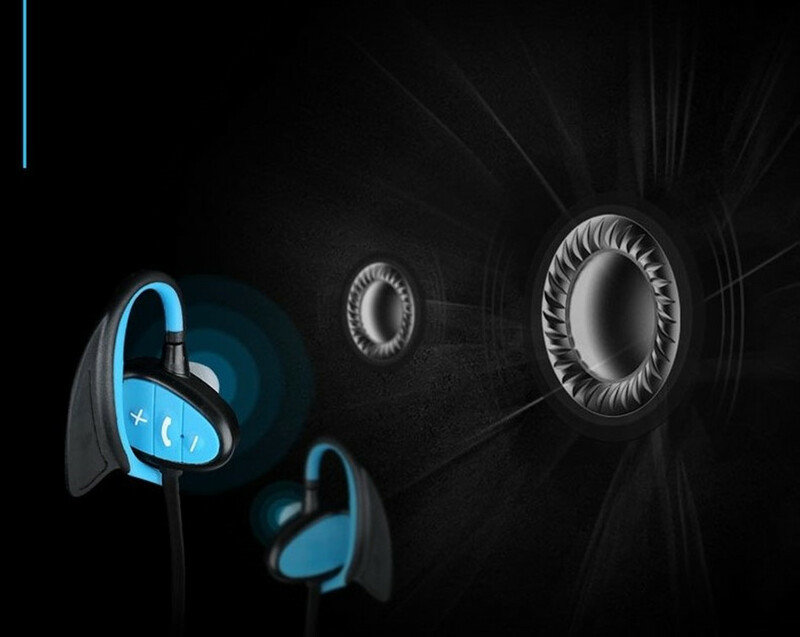 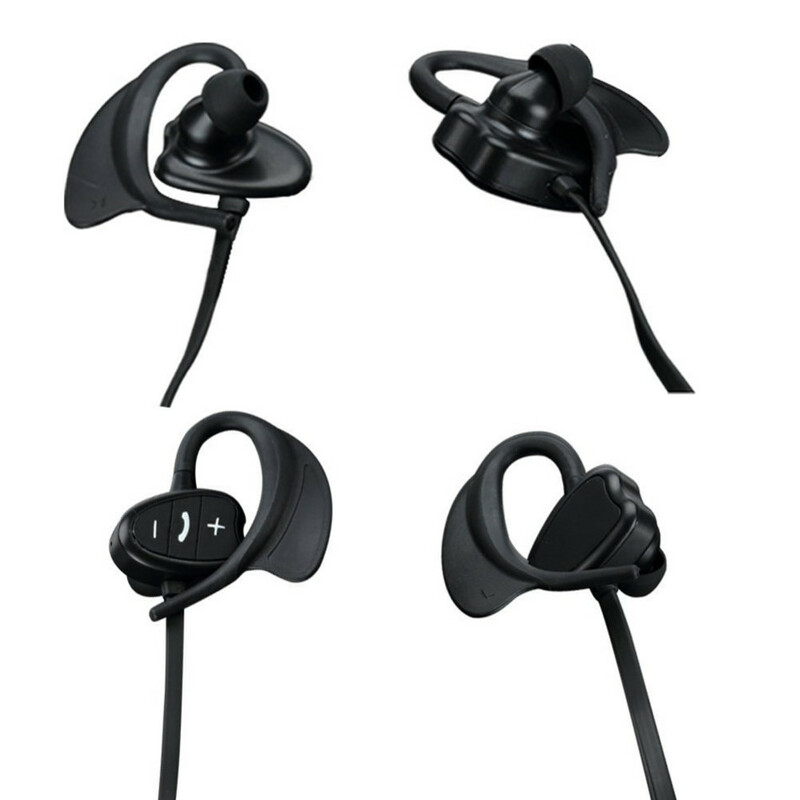 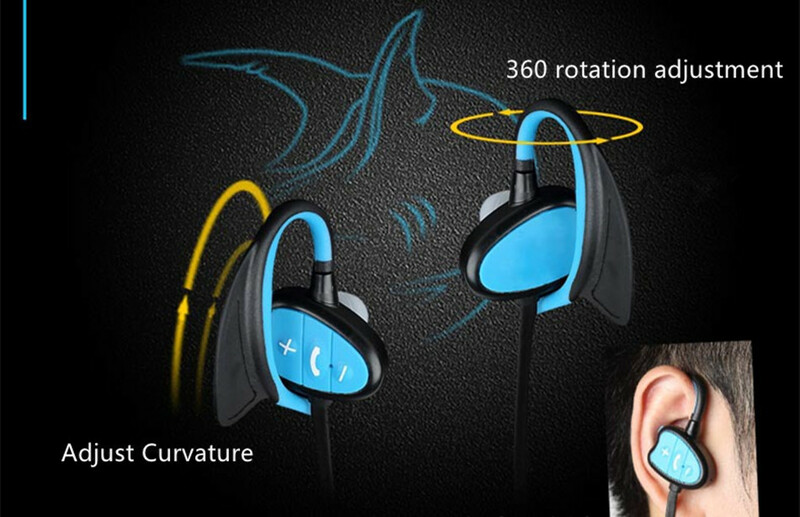 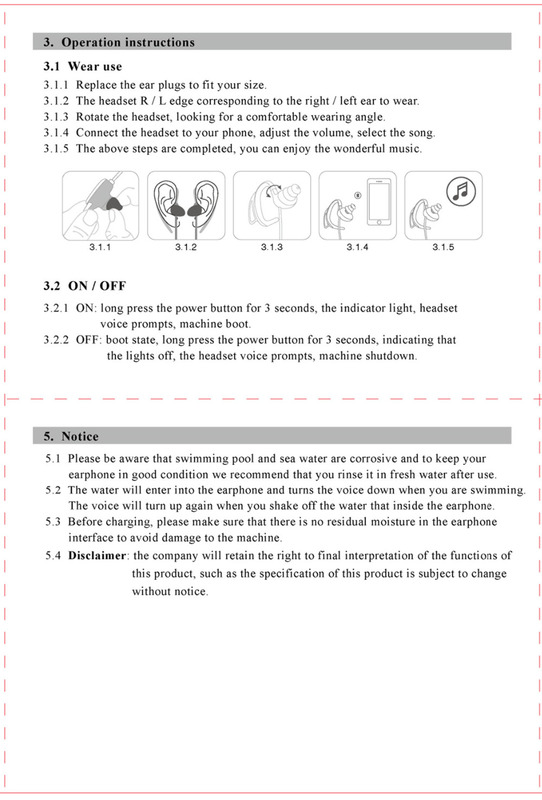 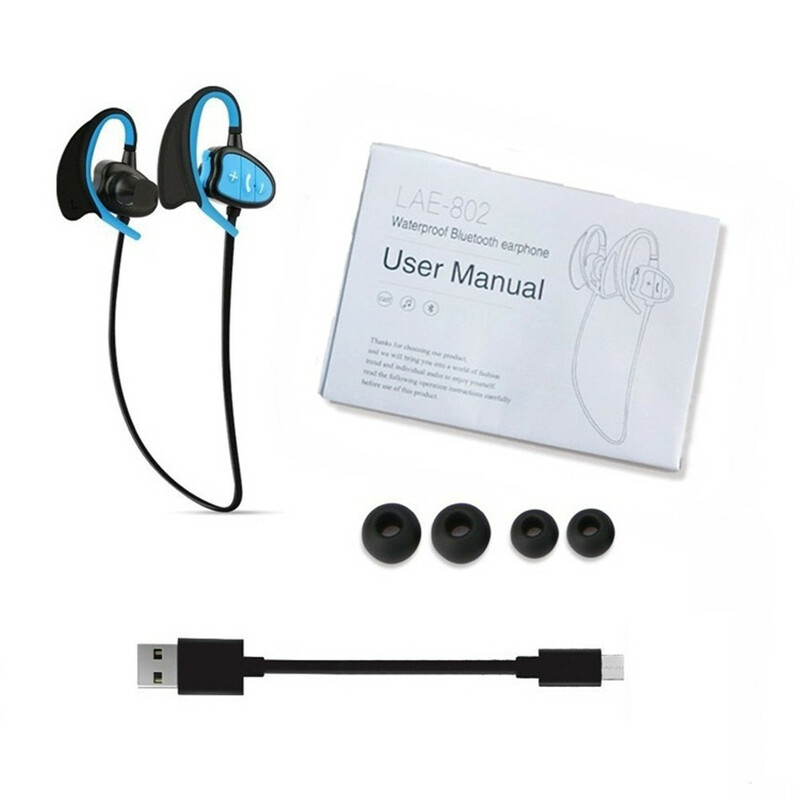 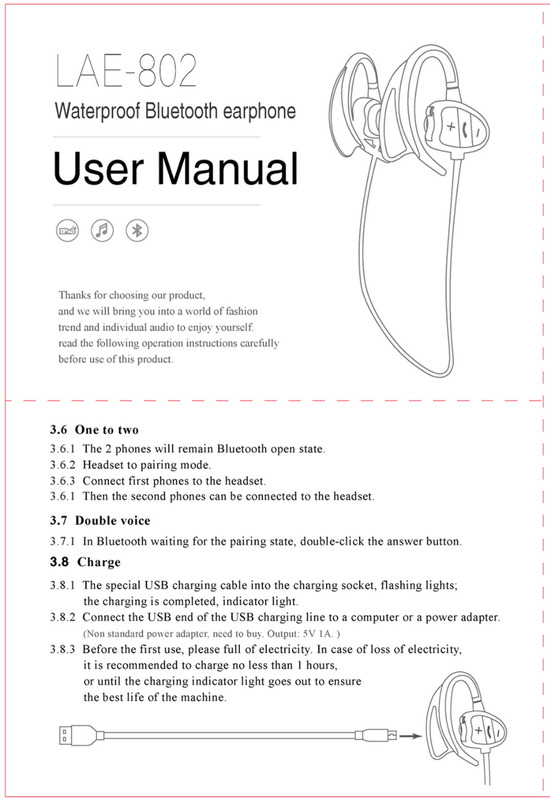 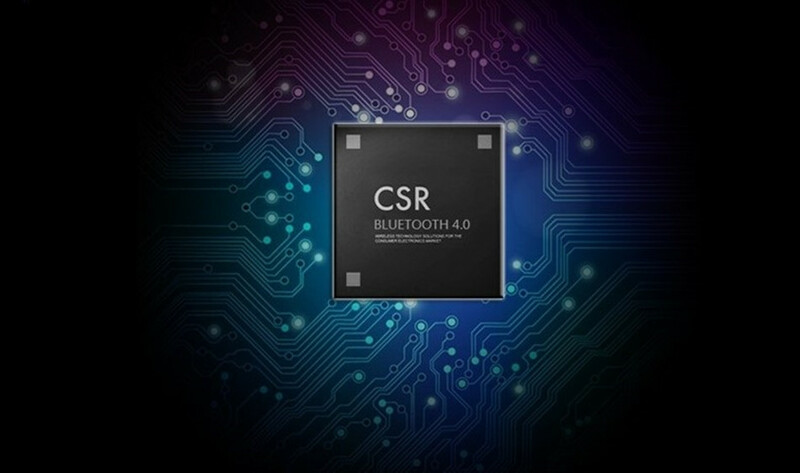 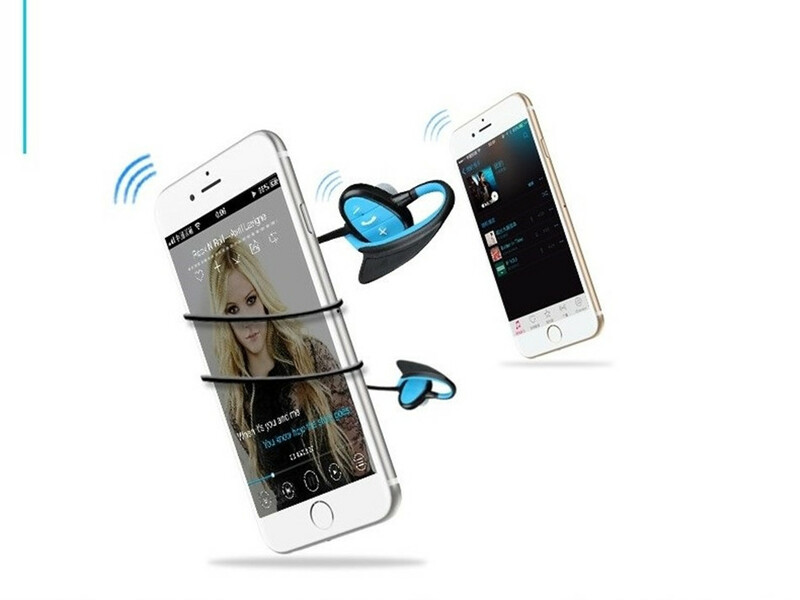 2 When you receive the earphone, if it has quality problems, please contact me in time, I will reply you soon, and give you a satisfactory solution! 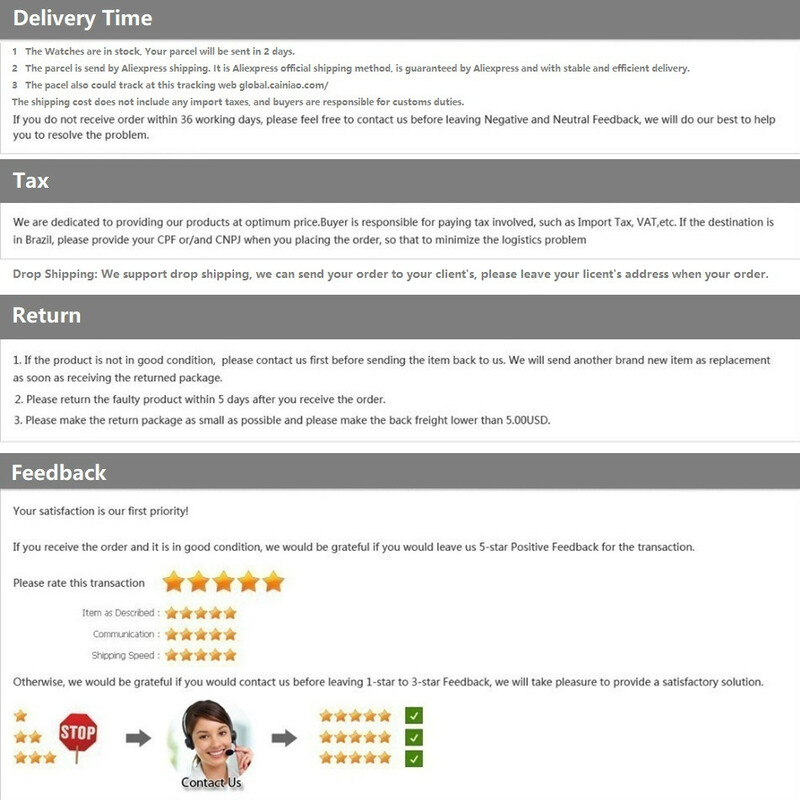 I promise I will not let you lose money	Wish you a happy purchase!